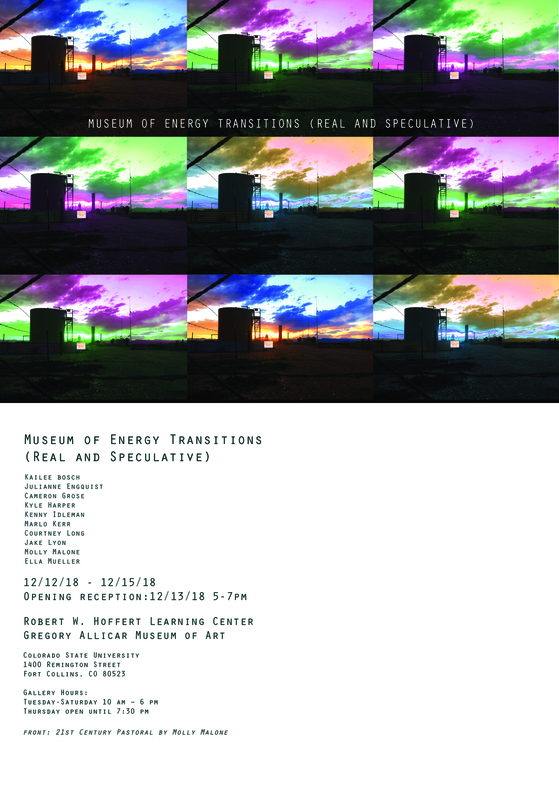 Lynn Badia and I would like to invite you to the culminating exhibition for our Cultural Extraction: Energy in the Humanities course, taking place in the Robert W. Hoffert Learning Center at the Gregory Allicar Museum of Art. 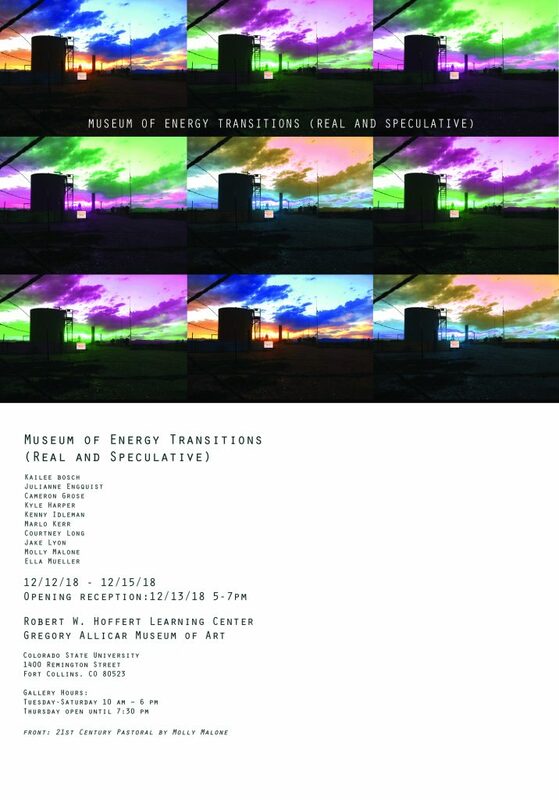 The opening reception for this exhibition will be on Thursday, December 13th from 5-7pm. Feel free to read more about the course here. We hope to see you at the opening! 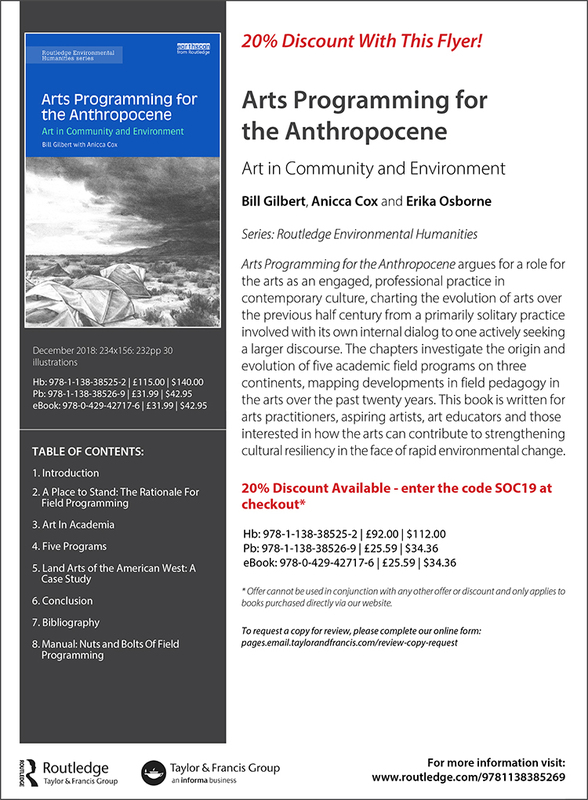 Posted on November 26, 2018 November 26, 2018 Author adminCategories BLOG, News, UncategorizedLeave a comment on Arts Programming for the Anthropocene: Art in Community and Environment is available now! 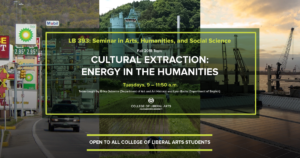 Very excited to team-teach a course with Lynn Badia on the intersection of energy and culture. Thanks to the College of Liberal Arts for starting this team teaching initiative and for letting us have the first run at it! If you know of any CSU students who might be interested, please pass on the info, registration for the fall is happening now! Please take a minute to read my studio newsletter for 2017. It was a busy year! 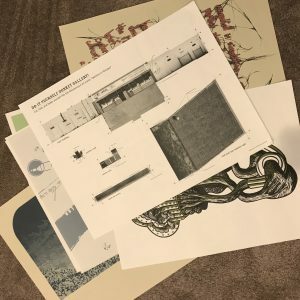 Jennifer Clary Jacobs wrote this wonderful article about my Art and Environment class, the David Brooks exhibition I curated and two of my favorite grads – Emily Sullivan and Kyle Singer – who collaborated on the project. I am so excited about the science-meets-art panel we put together on fracking in the suburbs of the Front Range. Join us this Thursday, November 9th at 5:30 in the Gregory Allicar Museum of Art for an enlightening discussion! As I was going through flat files trying to make room for some new drawings, I ran across these old Donkey Journals. The Donkey Gallery marks the heyday of art in Albuquerque, at least for me. 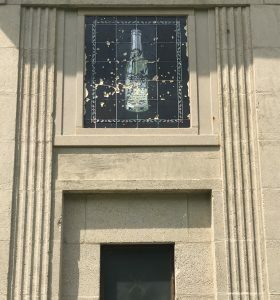 In an old shop in Barelas, David Leigh, Larry Bob Phillips and Sherlock Terry started something that was magical for its run. Thanks to the innovative art, community building and best openings ever!